#1: Everyone who has property of value prior to entering into a marriage-like relationship should consider entering into a prenuptial agreement. #2: An Interdependent Partner Agreement shows your financial commitment to each other. 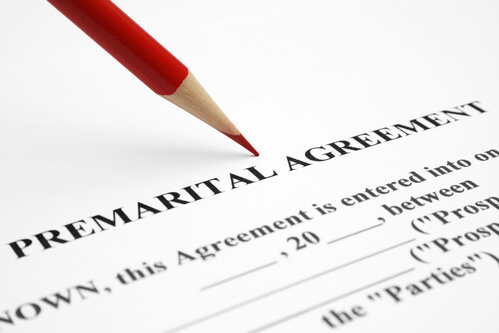 #3: A prenuptial agreement has to be completed prior to entering into a marriage. If you enter into a prenup after marriage, the distribution of assets will be different. #4: Even if you are only entering into a cohabitation agreement, there is value in having a prenuptial agreement. #5: Protect your interests by ensuring you get legal help before signing a prenuptial agreement. #6: Prenuptial agreements should be drafted by a skilled Family Law lawyer to avoid being at risk of losing assets you are trying to protect. #7: A pre-nup is like an insurance policy; it ensures your assets remain yours when traumatic events happen.